Students are expected to write effectively about what they have learned, but not all students have had the opportunities and support in school that are needed to effectively express their ideas through writing. 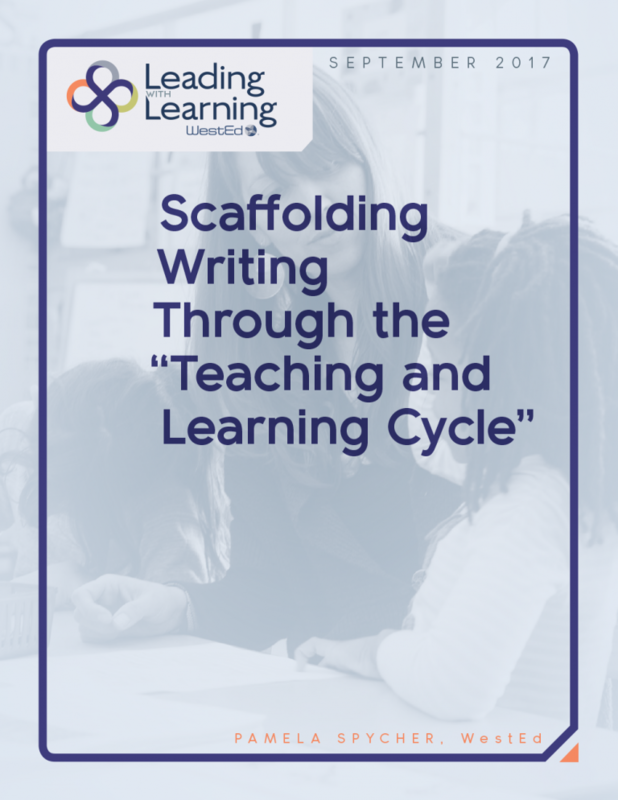 Scaffolding helps many students, particularly English learners, develop both their writing skills and their understanding of how writing works so that they can become effective and informed writers. 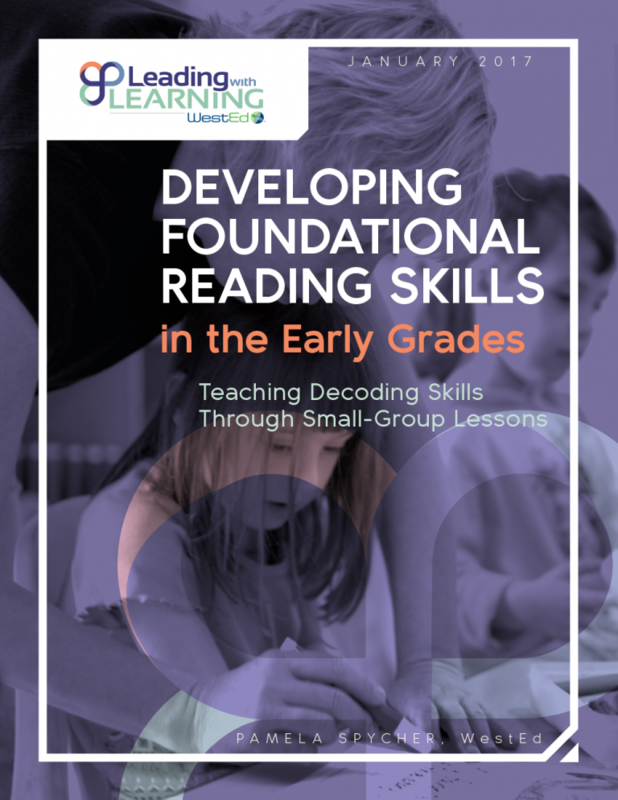 The Teaching and Learning Cycle (TLC) is a pedagogical framework for scaffolding academic writing through deep and critical thinking tasks, academic discussions, interactive reading, and language development. Through the TLC, students delve deeply into disciplinary learning, examine and unpack discipline-specific written text types, practice writing the same text type, and independently write using tools that support their reflection on (and self-evaluation of) both the content and language they are using. Teaching students to read and write text at the appropriate level of rigor is integral to implementing the Common Core State Standards with fidelity. Learn the three factors used to measure text complexity. 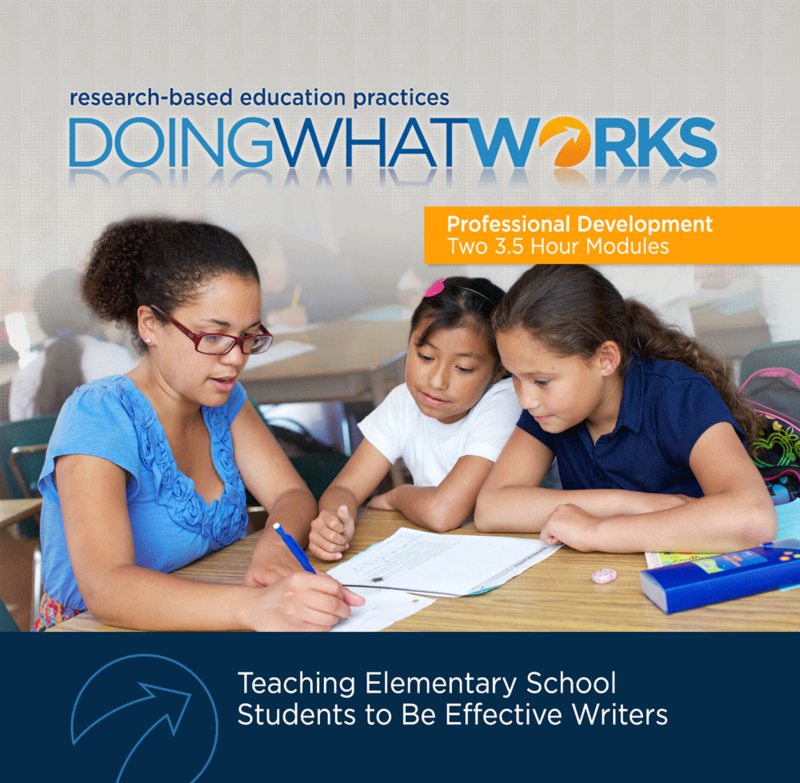 This digital portfolio contains everything administrators and teacher educators need to conduct two three-and-a-half-hour professional development sessions on how to teach elementary school students to be effective writers.